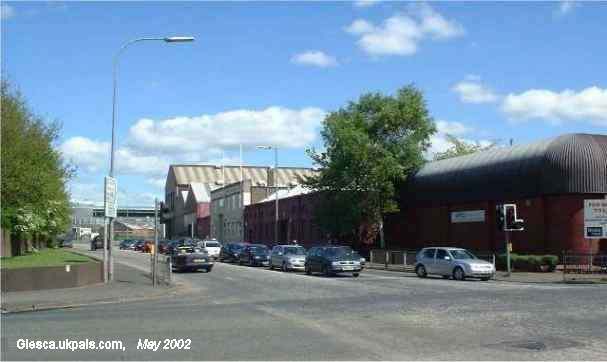 11th May 2002 Dunn Street from Dalmarnock Road. 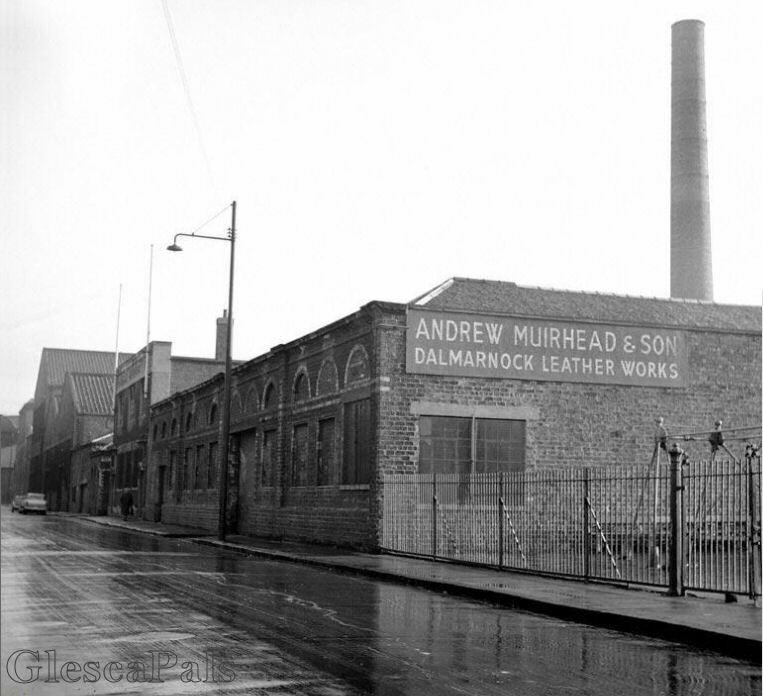 The old swing park playground where I spent many a happy hour playing in is situated at the right hand corner, at the traffic lights and now is an industrial unit. I fractured my wrist in that swing park! 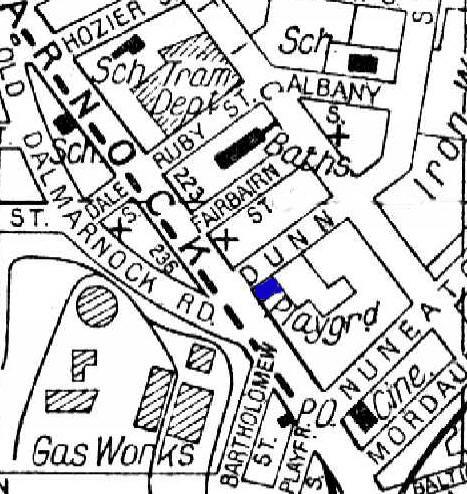 Dunn Street taken at junction of Albany Street looking towards London Road. 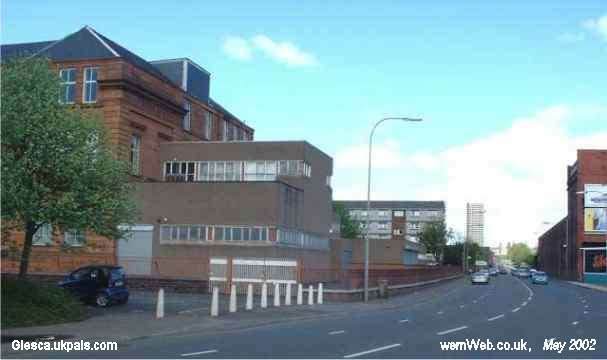 Dalmarnock's school 70's extension can be seen here.